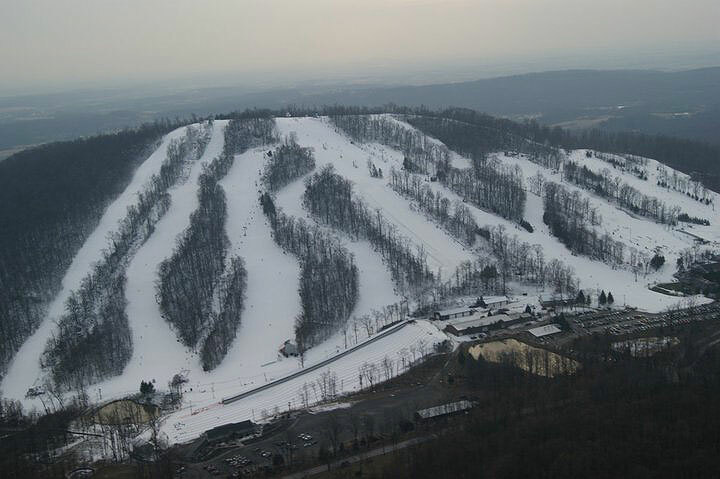 Ski RoundtopWe're proud to partner with Ski Roundtop season after season to offer discounted lift tickets for guests of our inn. Get ready to take a snow day! 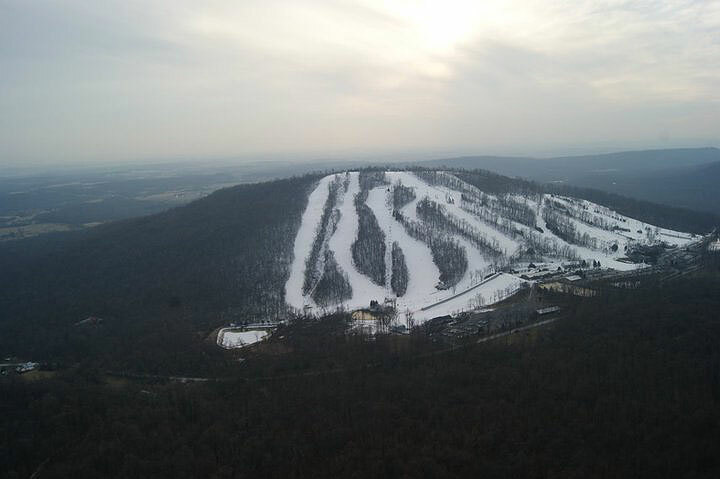 Ski Roundtop is planning to open for the season at 8:00 am on Sunday December 23. They also plan to open Snow Tubing at 9:00 am. You can check their website on Saturday for a snow condition and trail status update. Our exclusive ski and stay discounts for the upcoming 2018-2019 season are below. Regularly $73.00 - save $7.00! Regularly $121.00 - save $26.00! Regularly $63.00 - save $5.00! Regularly $111.00 - save $26.00! Valid 5pm - 10pm any night, including weekends and holiday periods. Regularly $49.00 - save $6.00! Regularly $97.00 - save $19.00! If you need additional information, please send us an email or call us at 717-938-6077.